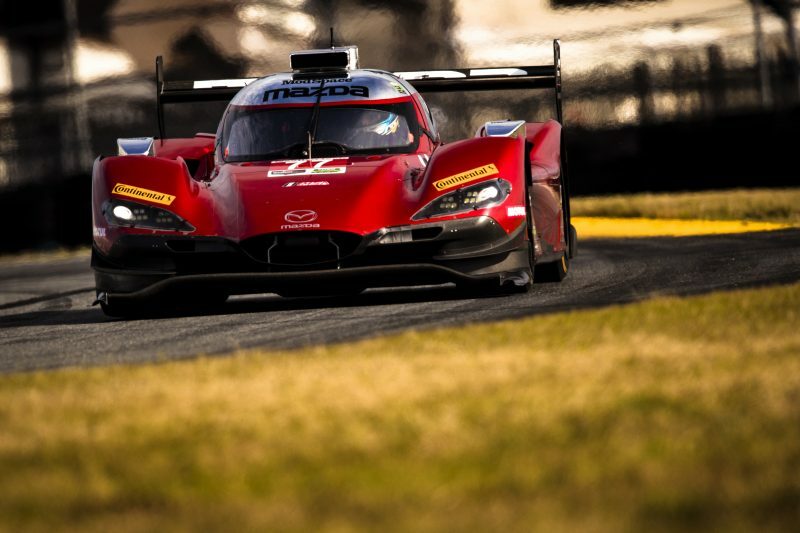 Lucas Di Grassi and Marino Franchitti will join Mazda Team Joest for the ten-hour Petit Le Mans, the season-ending event of the IMSA WeatherTech SportsCar Championship. 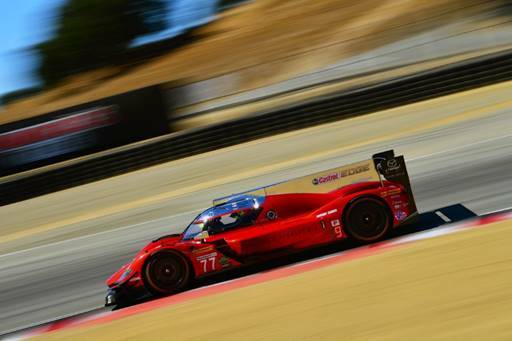 Di Grassi will join Oliver Jarvis and Tristan Nunez in the Number 77 Mazda RT24-P. Di Grassi is a Formula 1 veteran and a former Formula E champion, but also has extensive sports car experience with Team Joest in the World Endurance Championship with a best finish of second at the 24 Hours of Le Mans in 2014. 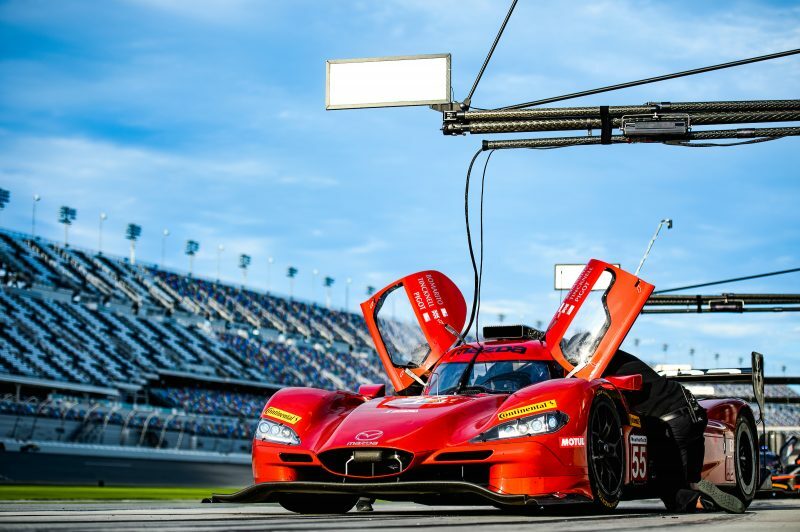 Franchitti will join Jonathan Bomarito and Spencer Pigot in the Number 55 Mazda RT24-P. Franchitti is a sportscar racing veteran who has an overall victory at the 12 Hours of Sebring on his CV as well as a class victory at Petit Le Mans with Mazda, and was a part of Mazda’s American Le Mans Series lineup in 2008-2009. 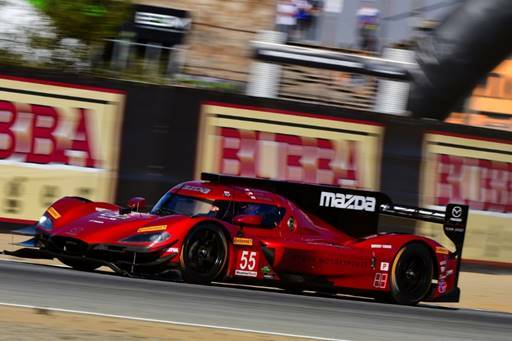 After dominating the previous race at WeatherTech Raceway Laguna Seca, the number 55 Mazda RT24-P driven by Jonathan Bomarito and Harry Tincknell finished in fourth position. 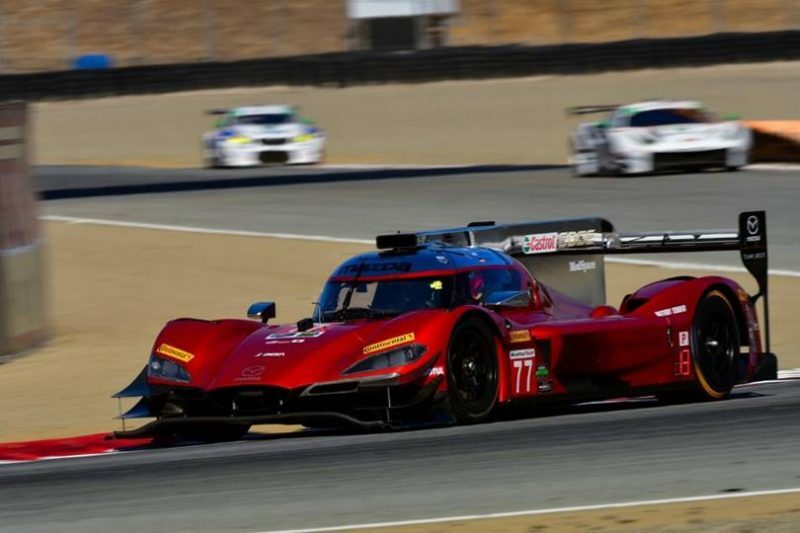 All six drivers are looking to beat the team’s best result of the season, which came at Mid-Ohio when Oliver Jarvis and Tristan Nunez finished in third position. 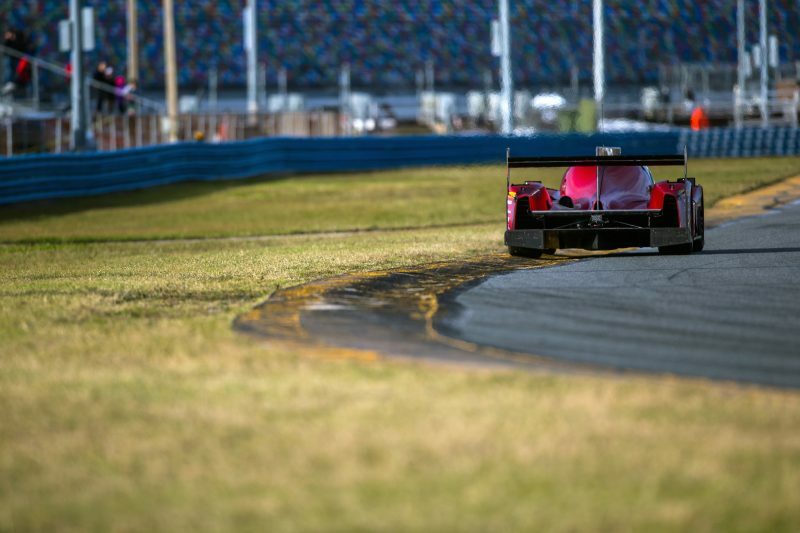 The world famous Petit Le Mans will take place this weeekend at Road Atlanta, in Georgia.